Borden, a heritage American brand and leading U.S. dairy processer and distributor, teamed up with World Central Kitchen to distribute 177,260 individual servings of milk, orange juice, iced tea and bottled water to those affected by Hurricane Michael. The beverages were processed and packaged in Borden’s Dothan, Ala. plant as special orders for hurricane relief. 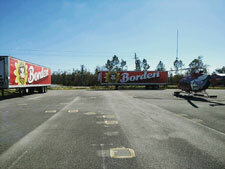 In order to ensure maximum freshness, Borden transported and stored the drinks on three of its state-of-the-art refrigerated trucks. As a result of the hurricane, Borden shifted production and distribution across its network of 13 plant locations to prevent any customer disruptions and to specially produce additional beverages for World Central Kitchen. 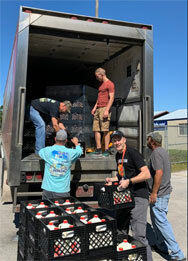 World Central Kitchen distributed the drinks among evacuee shelters and centers serving the local communities in Bay County, Fla. and surrounding areas. To donate to World Central Kitchen, visit worldcentralkitchen.org/donate. Borden is also collecting funds for its employees who have been affected by Hurricane Michael and will match 100 percent of donations made via GoFundMe at gofundme.com/borden-employees-hurricane-fund. 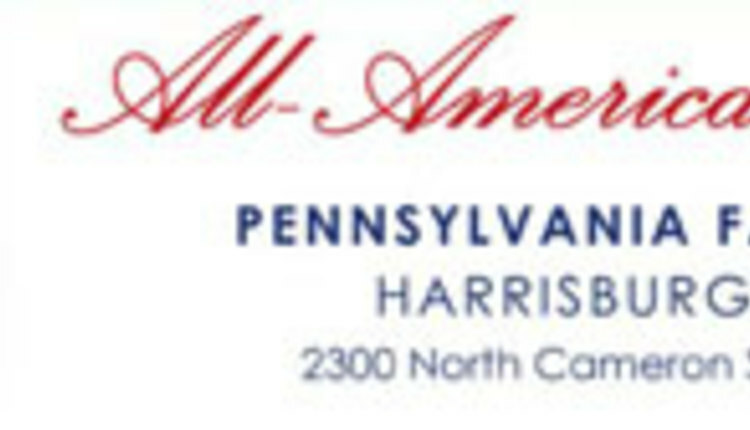 Founded in 1857 by Gail Borden, Jr., Borden is a heritage American brand that produces more than 35 wholesome and delicious products enjoyed by millions of people every day. Borden was the first company to develop a patent for the process of condensing milk as well as the first company to use glass milk bottles. In 1936, Elsie became America’s favorite spokes-cow and was recognized in 2000 by AdAge as one of the top 10 advertising icons of the 20th century. Today, Borden is headquartered in Dallas and operates 13 milk processing plants across the U.S. that produce more than 500 million gallons of milk annually for customers in the grocery, mass market, club, food service, hospitality, school and convenience store channels. The company’s People First culture has inspired decades of loyal tenure among hundreds of the 3,300 people Borden employs. For more information, visit bordendairy.com.